It was Frank A. Miller’s dream house: A stately, whitewashed red-brick Colonial in Darien, Connecticut, built and lived in for decades by the same wealthy family. 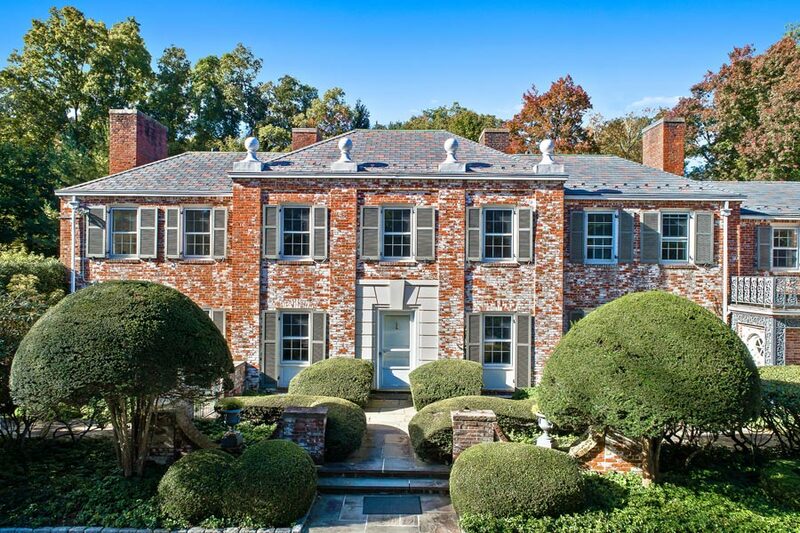 Miller, an entrepreneur who owned multiple car dealerships in the area, chose to live in a condo in the mid-1980s in nearby New Canaan, while he waited for the day when the Yardley family—makers of the eponymous British soap brand—would eventually part with the coveted home, a 4.5-acre estate about 50 miles north of New York City. “My dad had always eyeballed that house. He could have bought any house in Darien, but he was very particular,” said John Miller, Frank’s son who is now involved in selling the property for only the second time in its history. The historic six-bedroom house, which hit the public market for $3.475 million following the elder Miller’s death last year, is now headed for auction without reserve on Nov. 30. Read the full article by Becky Strum here! This Saturday, 335 acres in central New York will be offered for sale at a live auction. 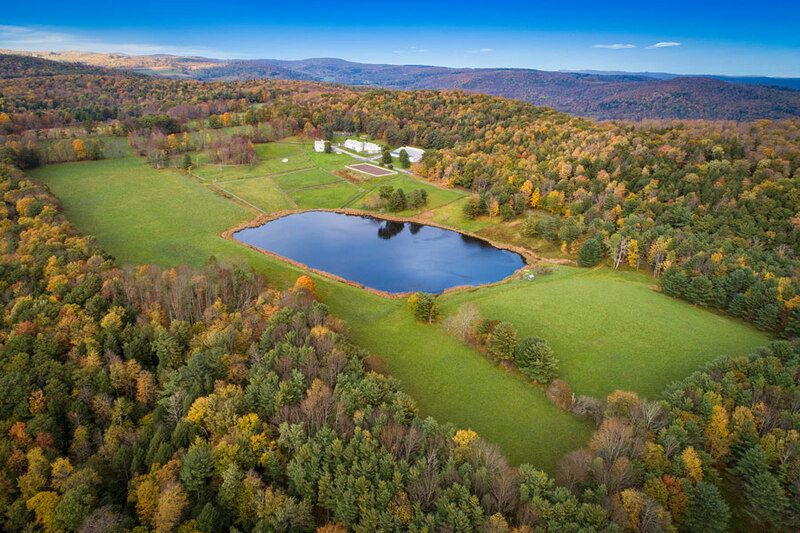 The large-acreage, equestrian property is located in the village of Fly Creek, just outside of Cooperstown, NY. It was previously for sale for nearly $3 million. The financial institution that owns the property retained Miami-based auction house Platinum Luxury Auctions to manage the sale in cooperation with listing brokerage Keller Williams Capital District. Listing agent Jill Cunningham is representing Keller Williams in the sale.